William James Francis Maguire of Mahopac, New York, passed away on Sunday, February 8. He was born January 25, 1933, in Mount Vernon, NY. He was predeceased by his parents William and Elizabeth, his wife Patricia, sisters Dorothy and Gerry and later in life his companion June. He is survived by his sister Carol Johnson, two sons, William and Michael and his wife Cassandra, and two daughters, Patricia and Karen and her husband David. He had seven grandchildren, Mary, Ashley, Caitlin, Kelly, Shannon, William and Christopher, and seven great grandchildren, Riley, Alana, Logan, Lucas, Carter, Sophia and Liam. 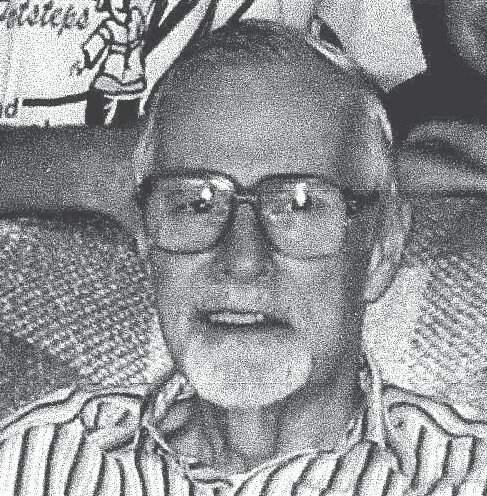 Bill was an avid reader and loved classical music. He was a poet, an artist, a fisherman, a builder, a horticulturist, a swimmer, a writer, an illustrator, a naturalist, but mostly a thinker. He would delve deeply into problems looking for a solution, or explore the history of religion throughout the world and drink in the writings of all of their “Bibles”. He wanted to explore all viewpoints on the subject and was fascinated by their teachings. He wrote hundreds of poems and many short stories. He was a wonderful artist with no formal teaching but amazing results. Beyond all of these things he was a wonderful father who endured great hardships, and raised his children in a way that will endure forever. We are filled with respect and love for a man who taught us perseverance regardless of the obstacle, to treat all people the same, compassion for others and no matter what happens your father will always love you.